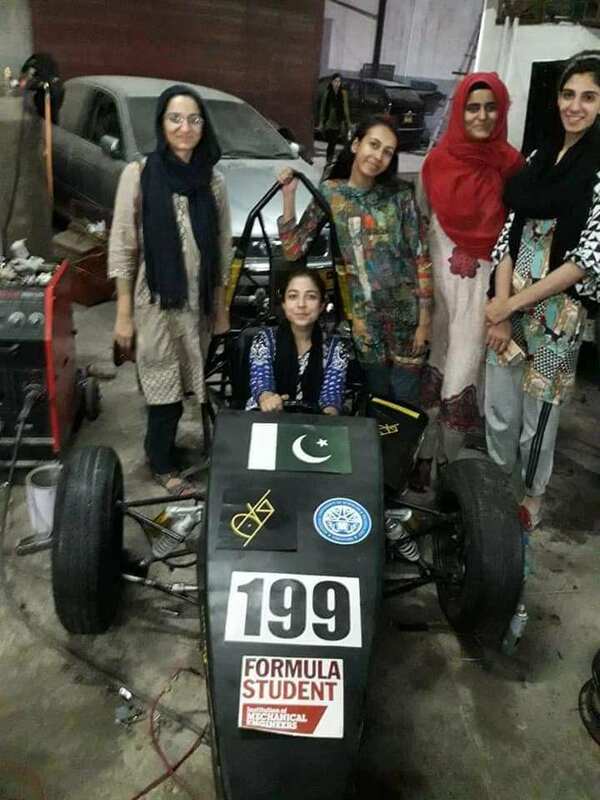 An all-girl team from the National University of Sciences and Technology (NUST) has made a Formula Student Racing car to compete in International Student Formula One Competition, which is to be held in Silverstone, United Kingdom. The event will start on July 11 and will end on July 15, 2018. Young girls from across Pakistan are breaking all barriers and norms to achieve new heights in every field; be it science, IT or Medical. And this recent achievement by the girls’ students from NUST is the testimony of the women empowerment, which is taking place not only in the country but, globally. This team named “AUJ” has 15 members and will compete against 29 teams at the event and their car will be evaluated on the basis of fuel economy, design, acceleration etc. 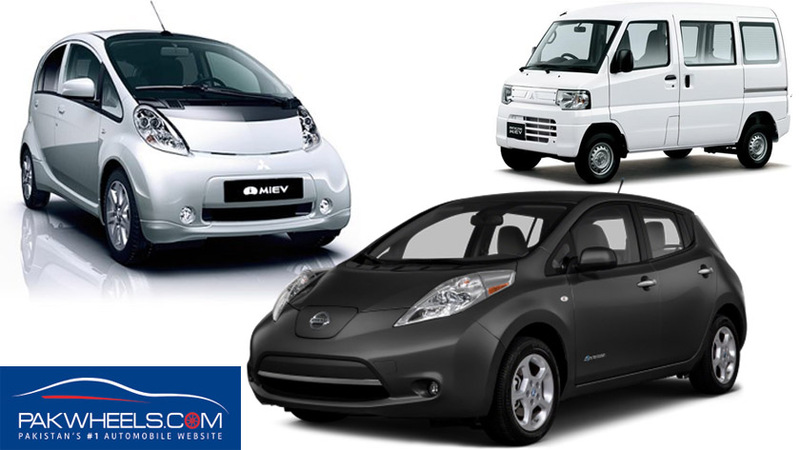 The car, as per a local media outlet, will reach from 0-100 in just 4.5 seconds and makes 90 horsepower. The team includes Azka Athar, Wardah Jamal, Minahil Malik, Fatima Sohail, Laiba Rodyna, Hira Ejaz, Sabah Zaman, Hanadi Hayat, Aartrah Rauf, Harim Akhtar and others. 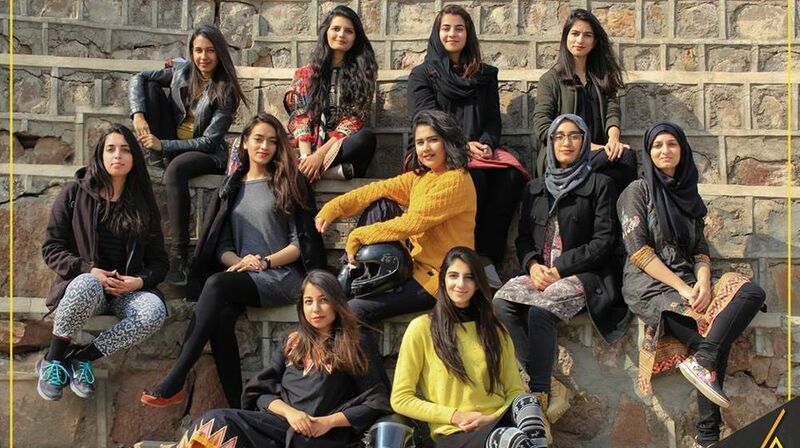 These young women belong from different departments of NUST including School of Art, Design and Architecture, School of Electrical Engineering Computer Sciences etc. This is not the first time that a team from NUST is participating in an international event. 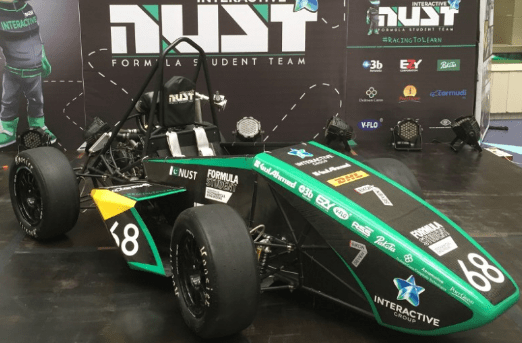 A few months back, a team from the university made an eco-friendly carbon fibre car to participate in the ninth edition of the Shell Eco-Marathon which was held in Singapore. Let us know what you think about this recent achievement by women students. Boohoo…. Its an all-girl team. Feminazi much? Would you similarly glorify an all-male team?